 Index & Bond Paper / Envelopes - Print Finishing | Southwest Business Products in your cart. We’re here to make your print jobs run as smoothly as possible and that begins with having the right materials on hand. We carry a vast supply of index and bond paper products. As well as envelopes in White or Kraft paper, up to 10" x 13".